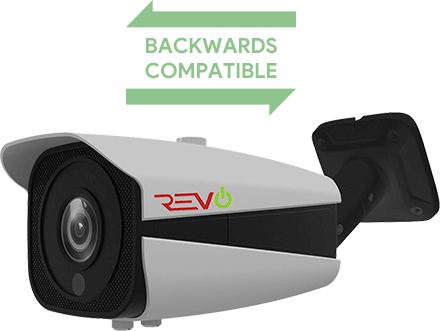 Combining 5 Megapixel HD video quality with the convenience of Analog, Revo Aero is the best value in HD Surveillance. Revo Aero's breakthrough Analog HD technology combines the best of HD with the convenience and reliability of Analog and unbeatable value. Revo Aero Surveillance Systems deliver HD video quality over BNC Coaxial Cable and is backwards compatible with Analog cameras making it an ideal upgrade for an existing system. The RA83VD2IB4I-2T is a complete plug and play surveillance system that features an 8CH 5MP Megapixel Analog DVR, 2TB HDD, and 6x 5MP Indoor/Outdoor Cameras. The REVO Aero DVR supports up to 5 Megapixel recording, VGA and HDMI output, alerts and push notifications. The Revo Aero Bullet and Vandal Dome Cameras feature 3.6mm fixed lens, IR cut filter, and massive 5 Megapixel sensor, two and a half times the resolution of standard 1080p HD. The built-in IR LEDS illuminate the scene up to 100’ in total darkness. The cameras are built for indoor and outdoor use, capable of handling a wide range of temperatures, rain or shine. Securely view your Revo Aero system from virtually anywhere. RevoAero.com website and Revo Aero smartphone app allows you to access your Revo Aero system. 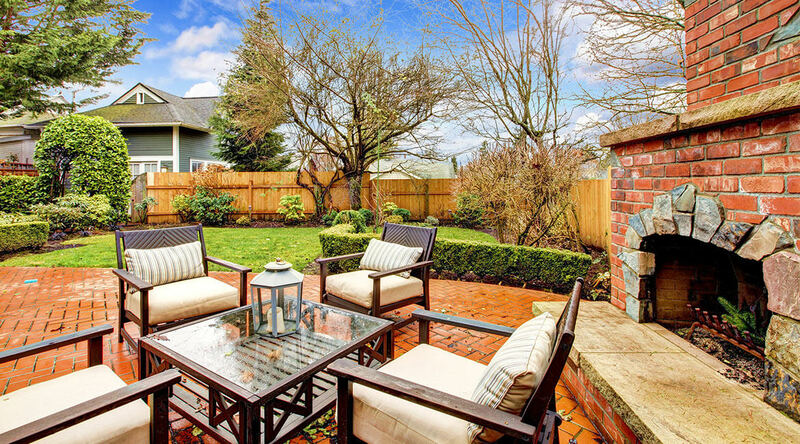 View your cameras, adjust settings, and even record video. 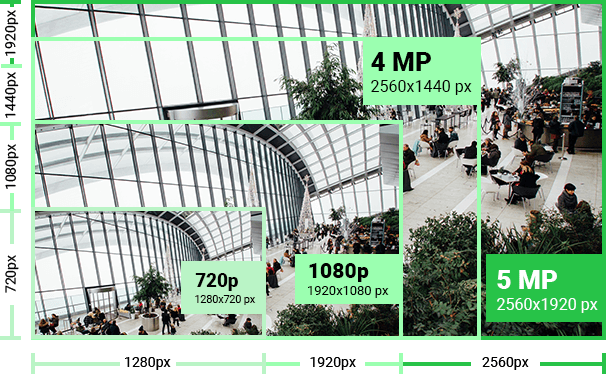 Take advantage of 5 Megapixel HD resolution, with the convenience and simplicity of Analog. Peace of Mind at exceptional value and convenience with Revo Aero.